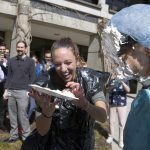 First-year medical students from Penn State College of Medicine led a Pi Day fundraiser on March 14 in which professors and lecturers agreed to be hit in the face with a pie if they received the most monetary votes. 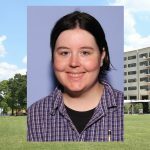 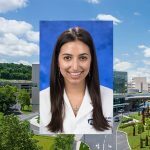 Rhea Sullivan, a first-year student in Penn State College of Medicine's MD/PhD Medical Scientist Training Program, was intervied by LNP | Lancaster Online about what led her to want to become a physician-scientist. 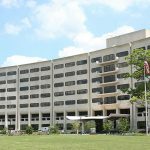 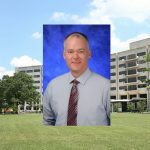 Researchers will have a better understanding of factors associated with opioid use disorders in teenagers through a new project recently funded by the National Institute on Drug Abuse. 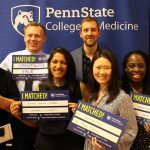 Six Penn State College of Medicine MD/PhD Medical Scientist Training Program students received their residency destinations during the March 2019 Match Day celebration. 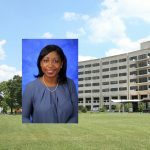 Discrimination may affect the health and well-being of women of color, according to research presented by Yendelela Cuffee, assistant professor of public health sciences at Penn State College of Medicine. 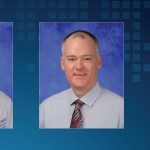 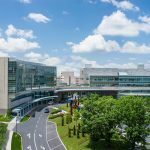 Penn State College of Medicine's Liver Center Research Fund Pilot Award promotes research into liver transplantation and hepatology.